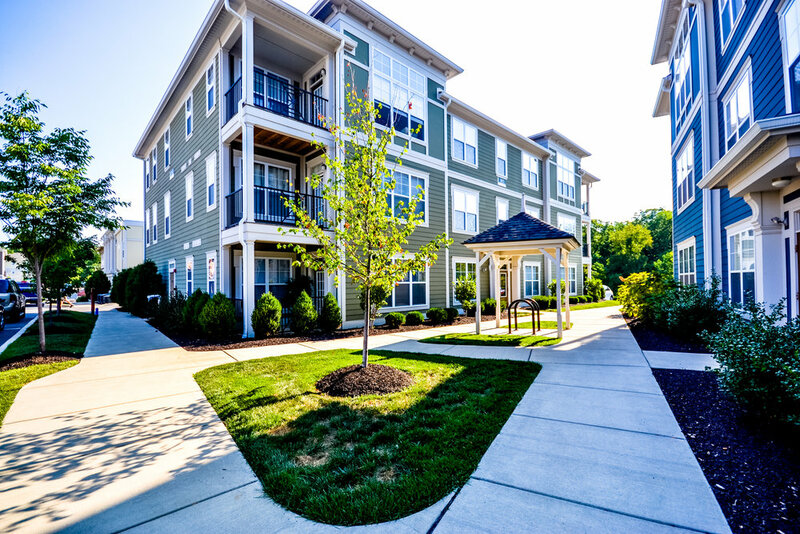 City Flats is located south of the College Mall and minutes from Indiana University. 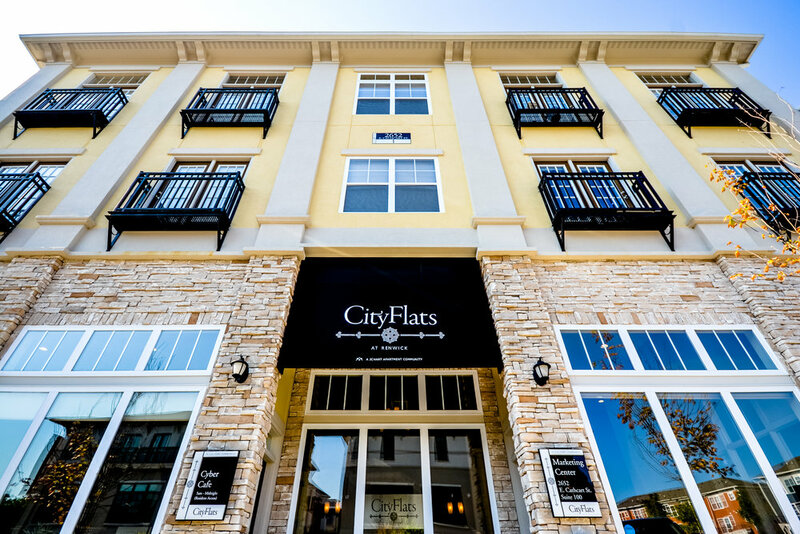 City Flats at Renwick offers a great location in Bloomington that is far away enough from classes that you can separate your home-life and school-life, but directly located on the 9 Bus Line that it makes getting anywhere on campus a breeze. 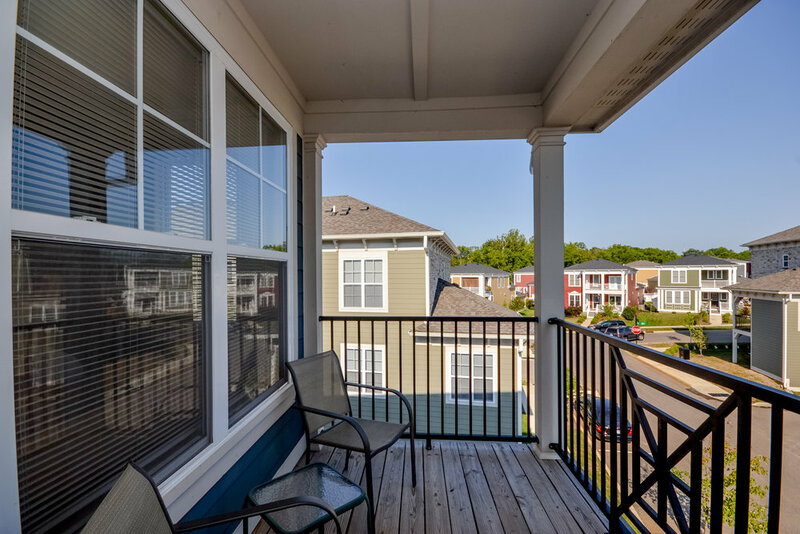 1, 2 & 3 Bedroom Apartments, 2 & 3 Bedroom Townhouses, 3 Bedroom Garden Homes, Detached and Attached Garages, Designer flooring with 9 ft.-12 ft vaulted Ceilings , Washer & Dryer included, Balcony or Patio available in most apartments, On the 9 Bus Line, Swimming Pool, Total Fitness Center, WiFi Cafe’ with seating and full-use kitchen (sink and refrigerator), On-site grilling area, On-site Study Lounge, Certified package receiving, Dog and cat-friendly apartment community.